I have a distinct worry that T45 and QE may end up being the only ones. 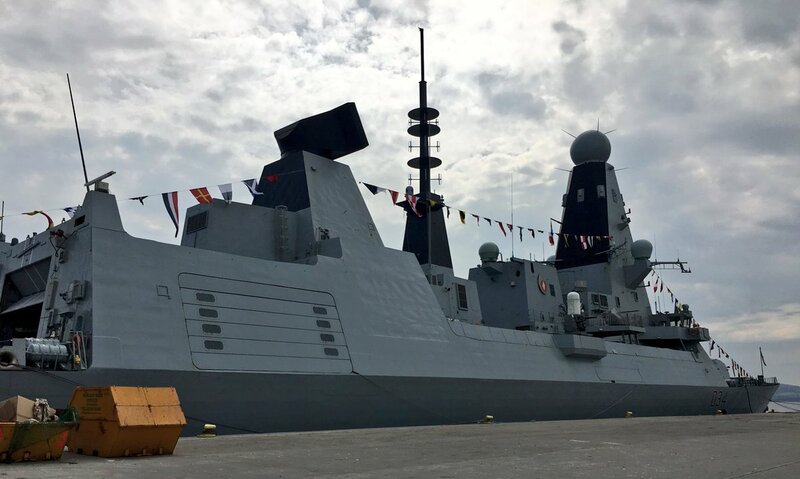 Type 26 already didn't use it. 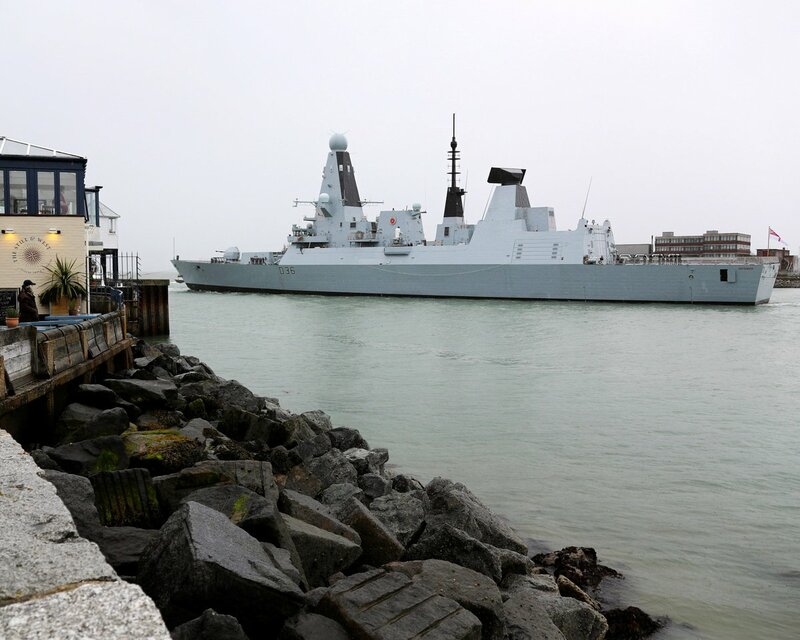 Type 31e won't use it. The smaller vessels to come after for mine-hunting won't use it. There's nothing else planned home built after that. It'll be decades before the next ship that could conceievably be the sort to have IEP ever emerges, by which point the UK won't have made any for possibly 2 decades or more. Sounds about right, it is unlikely to happen again any time soon for the RN. To further the above point, the MT30 is set to become widely adopted around the world, and hopefully should be the default choice for the RN for a long time, but is not a good candidate for Integrated Electric Propulsion. The single big gas turbine is not as well suited to IEP (at frigate scale), that's why the T45 has 2 smaller GT's. Is a bit of a shame the idea has been shelved due to an under performing GT. Gas turbines if used correctly have big advantages over diesels, with their compactness, very high power density, quietness, acceleration and low start-up time, BUT a GT is most efficient at maximum power output, at lower rotational speed the pressure of the compressed air drops and thus thermal and fuel efficiency drop dramatically and they become gas guzzlers. The Zumwalt IEP design after experiance with the T45, use four GTGs (two MT30 plus Curtis-Wright generator and two MT7/RR4500 GTG), so ship with its electric grid can run one to four GTGs as required by load on system and GTs run at their maximum output/fuel efficiency, the grid powering the two propellers and sensors/weapons/hotel load. A refinement so as not to keep a spare GTG running as necessary backup in case of short out (it takes a short time to bring spare GTG online), is the use of a UPS, uninterruptible power supply, to give near instantaneous protection from input power interruptions, by supplying energy stored in batteries, supercapacitors or flywheels, eg RRS Sir David Attenborough uses SAFT Li-ion batteries to provide 1450 kWh, RR Marine AS claiming 5 MW peak effect available. The Zumwalt IEP is a sophisticated and fuel efficient system for a warship and may be an ideal solution to accommodate large and highly volatile loads but its expensive, that's why hybrid electric drive, HED (mainly with diesels as less costly than GTs), has become popular as it marries most of the benefits of IEP with mechanical propulsion. Many, many examples of new ships running HED i.e. Japanese 25DD; Korean Daegu; Italian FREMM & PPA; USCG OPC; Tide class; Type 26 (not sure if Sir David Attenborough is HED or IEP). Another example is the Damen Sigma 10514 CODOE where to bring the benefits of HED costs minimised to make it a viable option compared to mechanical propulsion plus separate DGs, HED normally carries a premium cost of ~60%, have posted before. Damen HED use two Spanish Indar 1,325 kW electric motors with two water-cooled variable frequency drives with active front ends powered by its DGs. VFD's cooled by one water cooling unit to save weight, space, cost and connected to the vessel’s power grid without the use of a transformer also saving big on weight, space and cost. Normally direct (conductive) coupling can cause unwanted effects on sensitive operational equipment connected to the grid, with the new tech, Bakker Sliedrecht smart filter, mitigates the disturbance levels in order to comply with the IEC and Navy regulations, plus selective earth fault detection. Anyone know what work was done during this 18 month refit? Ron5 wrote: Anyone know what work was done during this 18 month refit? A new leather chair for the CO seems to be the only detail released so far. 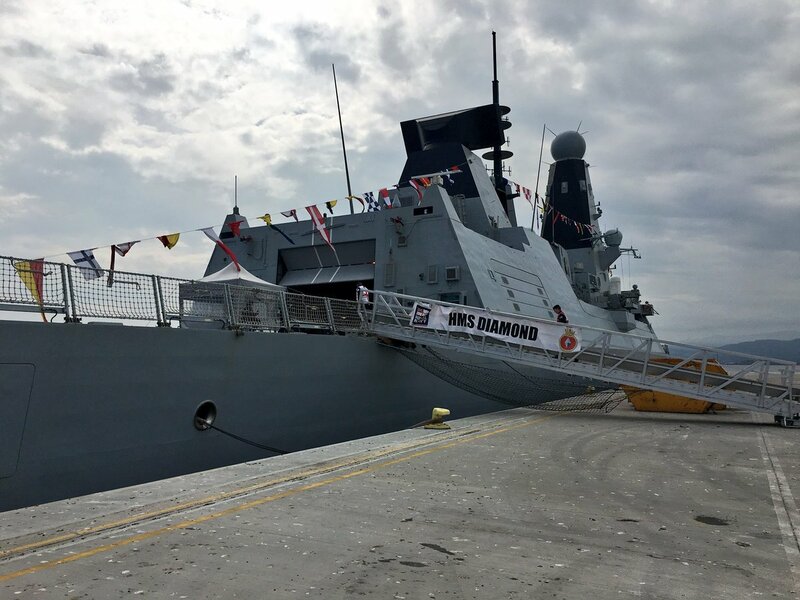 18 months and £10,000,000 for a chair seems about right for a UK defence project, although expect the chair to have issues while in warmer climates requiring another 5,000,000 to sort. So according to Save the Royal Navy's twitter feed 4 T45s are currently at sea. Does anyone know the status of the other 2 - is 1 of them still laid up without crew? 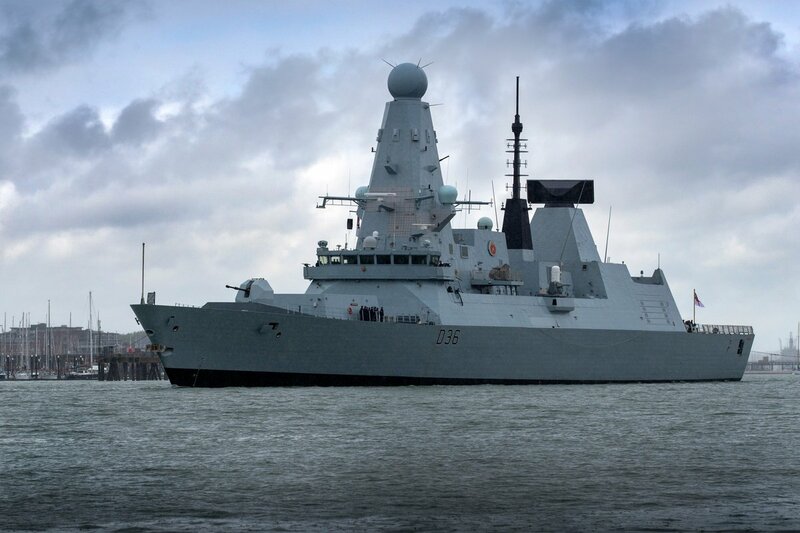 Does this mean that the T45s are currently functioning according to the rule of 3 - 2 currently laid up/post operation/in refit; 2 deployed; 2 working up? Sounds about right, its a very rare occasion to see so many at sea. I used to keep track of movements, and 4 in port, 1 training and 1 deployed was standard for a couple of years. shark bait wrote: Sounds about right, its a very rare occasion to see so many at sea. Four T45 deployed among the FIVE crewed (the other one is inactive), the rate is very high, I agree. Last few months, RN fleet was very inactive. I guess it was because of lack of money (e.g. fuel). Maybe CV trial needs more money than expected (pure speculation). But, it also meant all the crew enjoyed the rest, and now with budget start running, they are just going to sea in fresh. I'm, afraid, again in later this year, the crew gets tired, and running cost shortage may cause similar inactive situation? 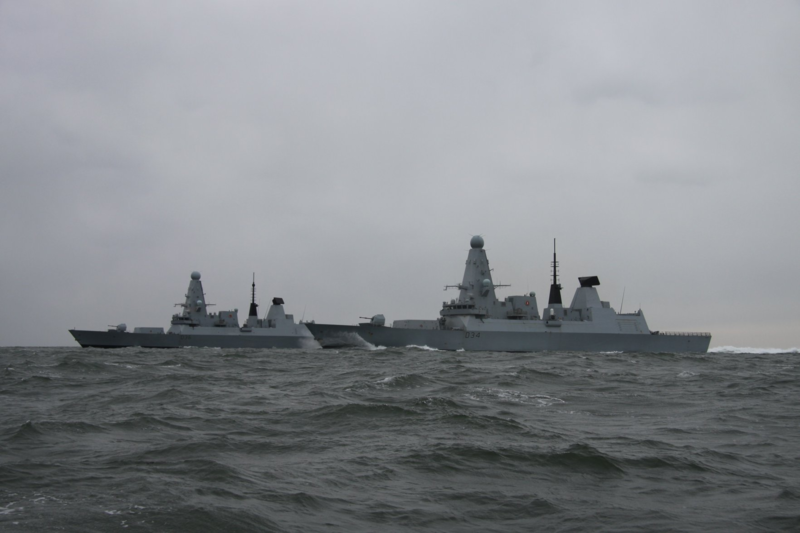 The Royal Navy's HMS Diamond shadowed a Russian spy ship as it passes through the English Channel. 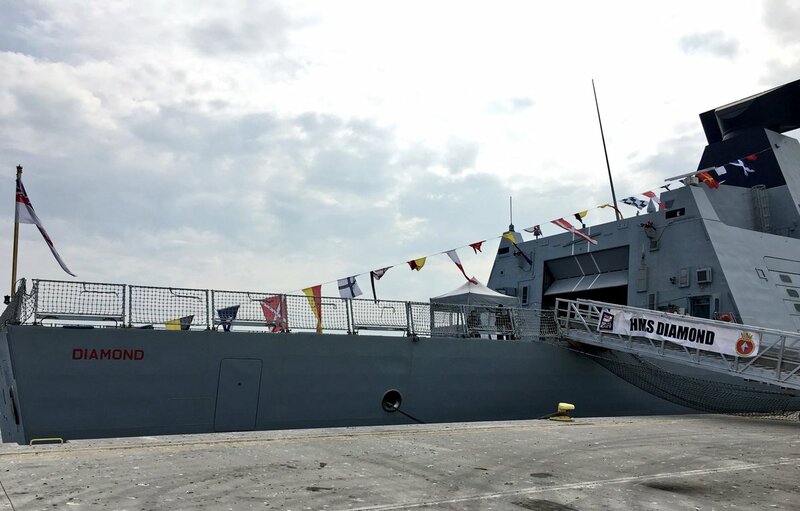 Since when did RN ships fly the White Ensign off the back of the forward super structure, rather than off the stern? Very American.